Chuckanut Drive, also known as Route 11, is a picturesque alternative to I-5 when commuting between Skagit and Whatcom Counties. 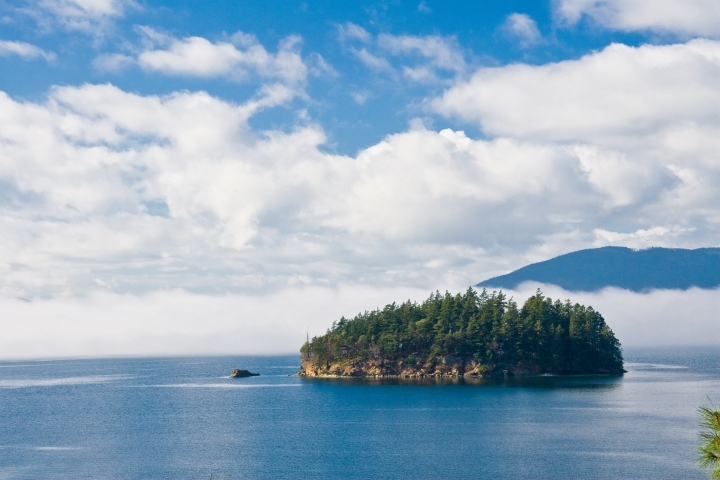 Said to be one of the most beautiful stretches of road in Washington, residents and visitors of Chuckanut enjoy captivating views of Samish Bay and the San Juan Islands. In addition to the beautiful landscape along this windy road, you will find upscale restaurants like the Oyster Creek Inn, Oyster Bar, and Chuckanut Manor. If you are looking to make your own food with ocean delicacies, Taylor Shellfish Farm sells all kinds of fresh seafood, and is a fun stop along Chuckanut Drive. Multiple Hiking trails are accessible along Chuckanut, some heading down to parks like Teddy Bear Cove, Larrabee State Park and Clayton Beach, and other going the other direction up into the Blanchard Mountains. Chuckanut Bay Gallery & Sculpture Garden, located at the north end of the drive has become a popular destination for shoppers and art coinsures. 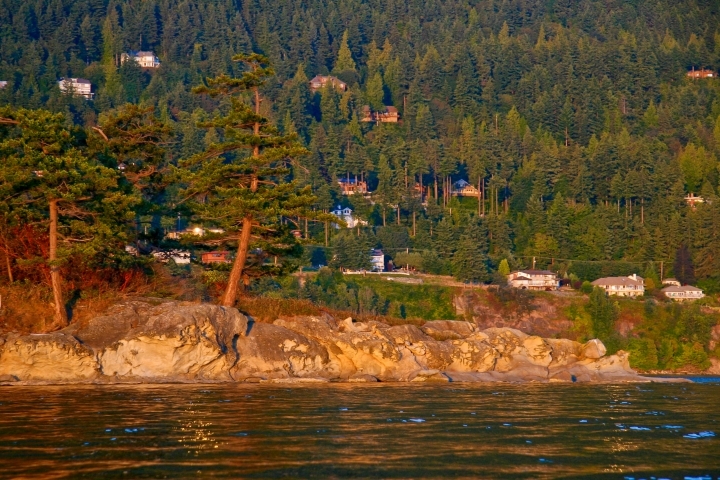 Chuckanut Real Estate is some of the most beautiful and luxurious in Whatcom County. 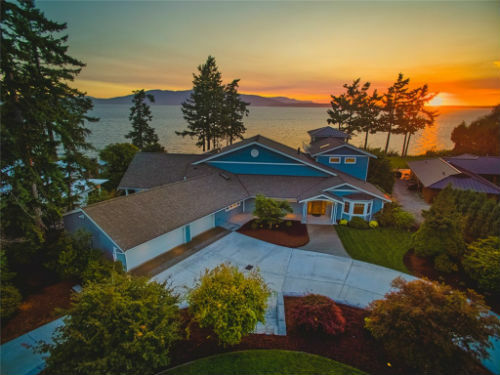 Most of the homes for sale in Chuckanut are located either along the waterfront, or on the hillside of the Blanchard Mountains. Many of these properties have a broad view of the bay and enjoy breathtaking sunsets over the water. There are two gated communities in Chuckanut giving residents a secure option. 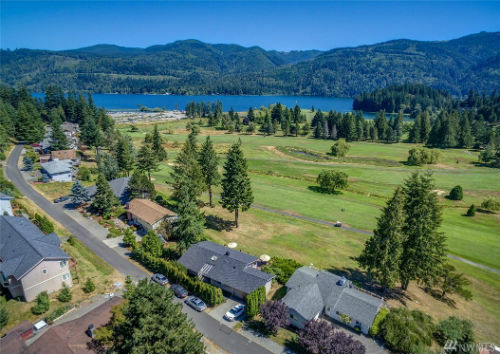 Some of the more expensive real estate in the County, prices range from $600,000 to over a million along Chuckanut Drive. Located close to Bellingham or Burlington on either side, it is never a far drive to more developed areas for shopping and other needs. Residents of the Chuckanut area can enjoy the serene beauty of the northwest, without sacrificing the conveniences and entertainment of a larger city.